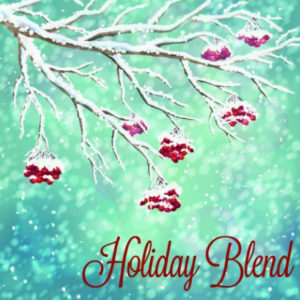 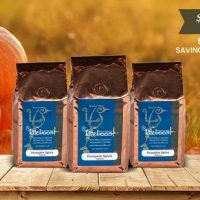 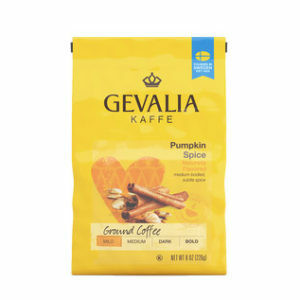 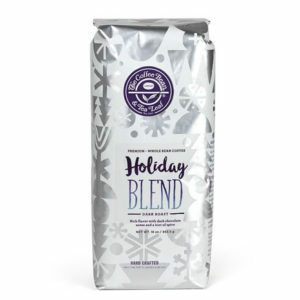 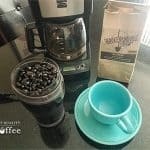 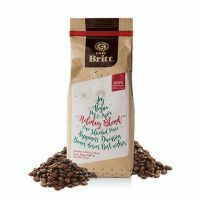 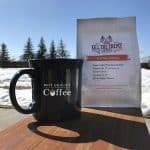 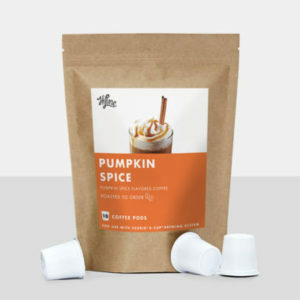 Seasonal Coffee blends are the hidden gems of the coffee world. 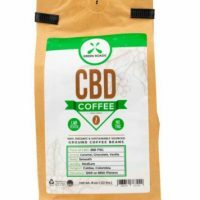 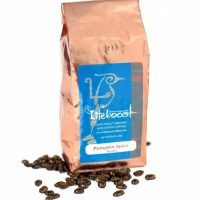 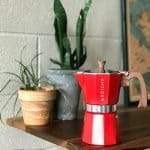 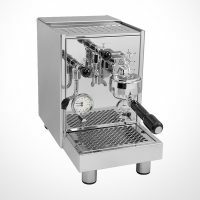 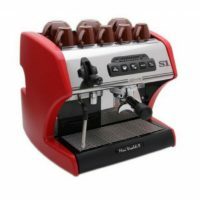 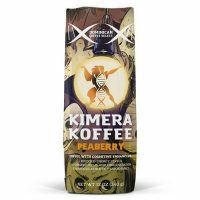 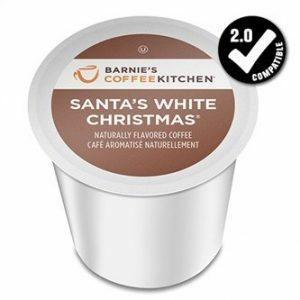 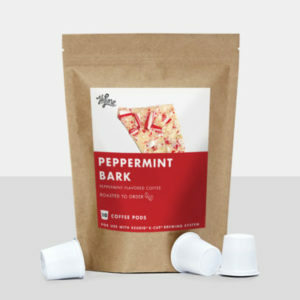 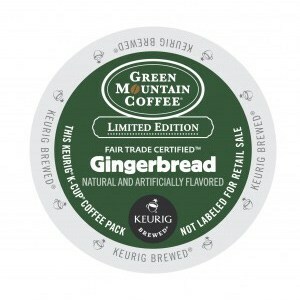 They come out in limited supplies only a few times a year, making them highly sought-after among coffee lovers. 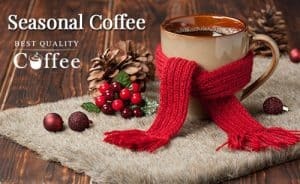 We’ve assembled a rather large list of some of the best seasonal coffees on the market. 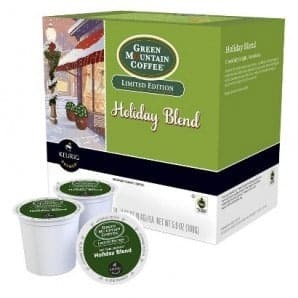 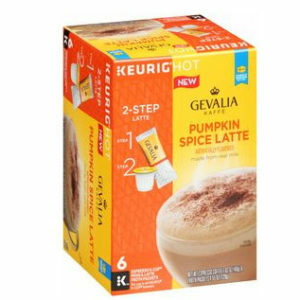 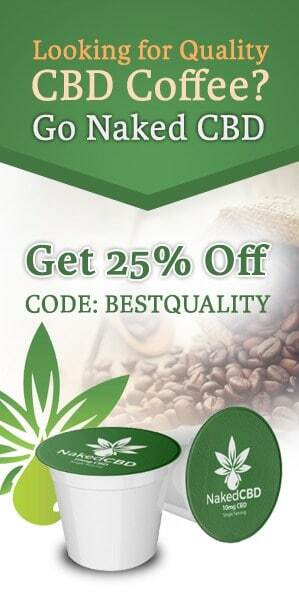 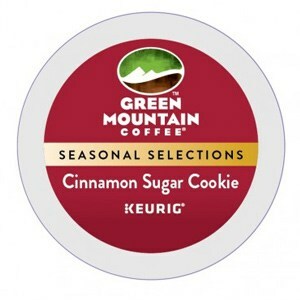 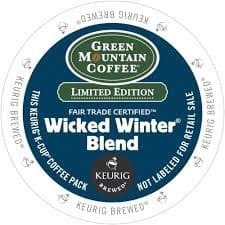 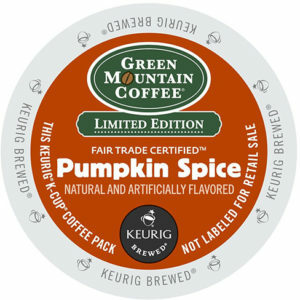 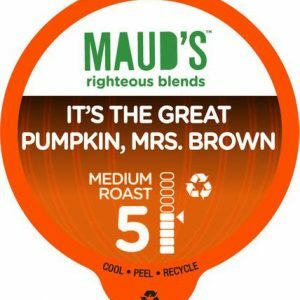 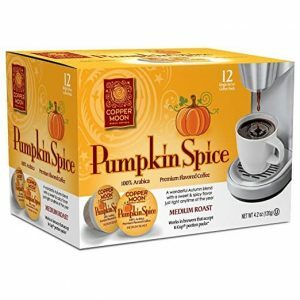 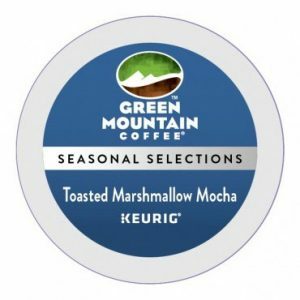 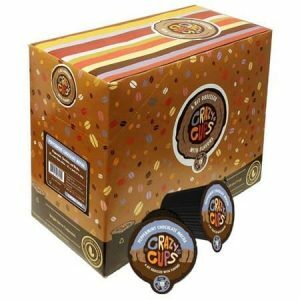 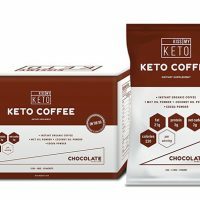 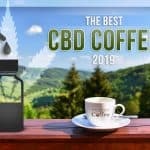 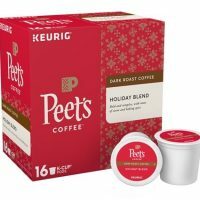 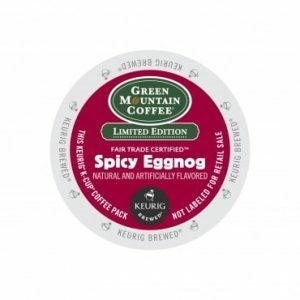 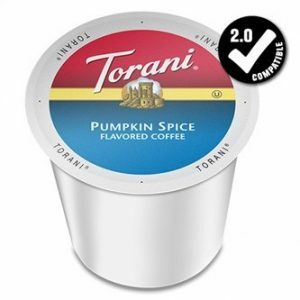 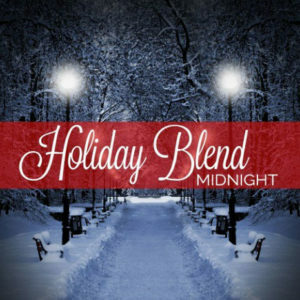 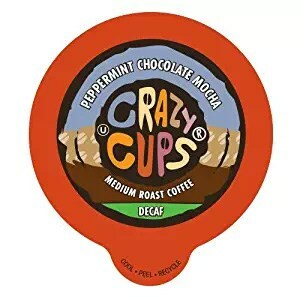 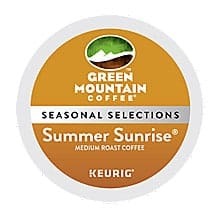 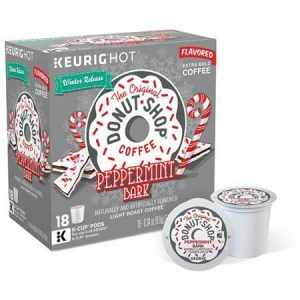 Choose from premium seasonal k cups and coffee pods and seasonal whole bean and ground brews. 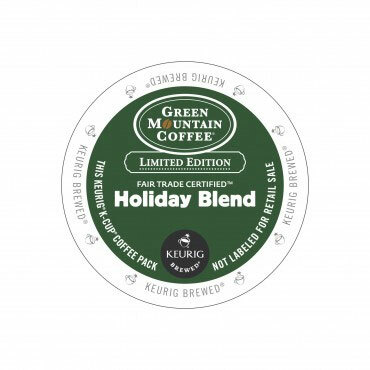 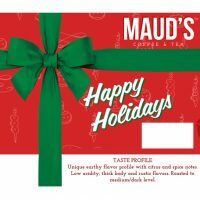 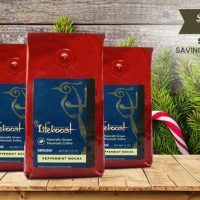 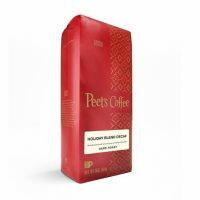 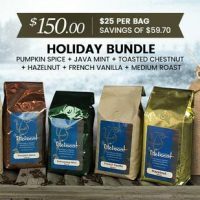 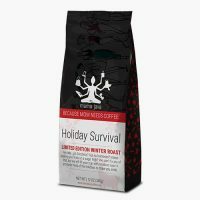 Whether it’s the coveted Peet’s Coffee Holiday Blend or the well-known Green Mountain Pumpkin Spice , we’ve got your seasonal coffee needs covered for this Holiday Season! 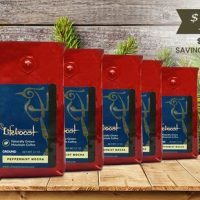 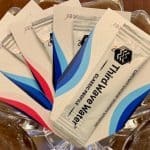 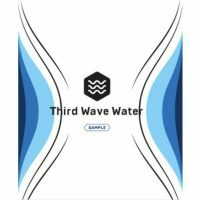 Before making your purchase, be sure to check out our coupons section for potential discounts and deals.